If you are even a little bit health-conscious, you may know that you can make your meals a lot healthier by replacing butter or your regular cooking oils with certain alternatives. Even though eggs fried in butter taste better than eggs fried in oil, it is worth making this sacrifice for the health of your family. By improving the quality of your food this way, you can’t just protect them from cardiovascular disease but you can also improve their general well-being. Healthy oils are easier to digest and can improve heart and brain functions noticeably. You may know that you have to avoid cooking with animal fat if you wish to avoid harmful saturated fats. But what should you pick instead? There are a lot of oil options in the market; however, some of the oils are healthier than others. If you really care about your family’s health, you need to consider nutrient content of the oil as well as the amount of monounsaturated and polyunsaturated fatty acids before buying. Soy and palm oils are rich in omega-6 fatty acids that were proven to be harmful by recent research. Olive oil and canola oil however contain high levels of beneficial omega-3 fatty acids. It is no secret that olive oil has many benefits. 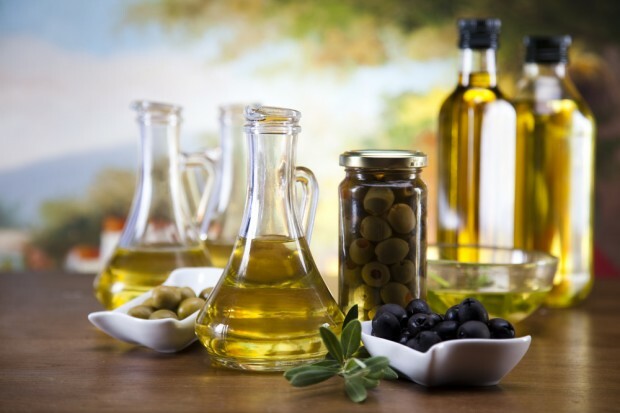 Monounsaturated fats from olive oil will keep your cholesterol level under control. Olive oil also contains polyphenols – antioxidants that improve your cardiovascular health. Olive oil has the highest concentration of antioxidants among all the oils in the world. Based on the extraction process and the level of acidity, olive oils have different gradation. High quality olive oil, also graded ‘EVOO’, is produced through the cold pressing method. Cold pressing is a technology that uses low heat and grinding to preserve the natural flavor and nutrition value of the product. The rich taste of olive oil should only improve the quality of your dishes. You can use it in salads, drizzle it on sautéed vegetables and make basil pesto with several spoons of extra virgin olive oil. You can even replace butter with olive oil in baking. Olive oil is perfect for salad dressings, marinades, dips, soups and even meat dishes. Canola oil is retrieved from crushed seeds of the canola plant and it is ideal for you if your kids can’t get accustomed to the strong taste of olive oil. Canola has a mild taste and it’s ideal for any kind of dish and even baking. The only possible downside of using it is that most canola species are genetically modified to resist herbicides so if you are not into GM food, you may want to avoid it. Clinical trials and studies showed however that this oil is beneficial for health as it is rich in monounsaturated fat and omega 3 fatty acids. The light and nutty taste of avocado oil will make any dish taste better. Avocado oil is produced from fresh avocado pulps. It is rich in monounsaturated and polyunsaturated fatty acids and also, beta-carotene and lecithin. This oil is used for both cosmetic and cooking purposes. 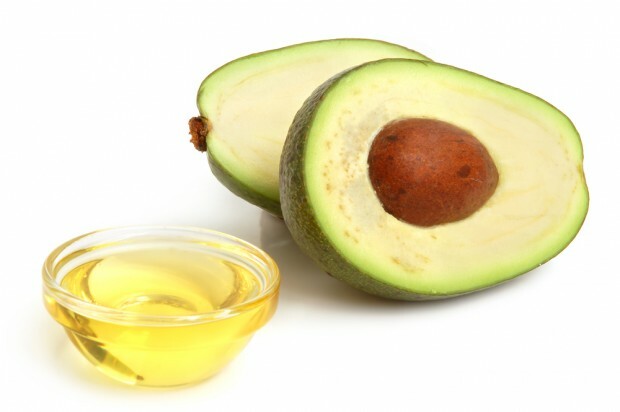 Avocado oil can be used in dressings and marinades. You can add it to your pasta dishes for a buttery taste, or simply use it for grilling the meat. It imparts avocado flavor and aroma to dishes. Avocado oil is also associated with better cardiovascular health. Sesame oil is notorious for its health benefits. It can protect you from developing cardiovascular disease and improve your liver health. This nutrient-dense oil is valued for its high content of copper, calcium, and magnesium. Needless to say, it also possesses some unique cosmetic qualities. High content of zinc in the oil helps your body to produce more collagen in your skin. It will improve elasticity and prevent skin related diseases. Apart from cosmetic benefits, this oil will enrich the flavor of your food. It is widely used in various Asian dishes. You can use it as a dressing and add it to your dipping sauces. Being rich in protein, sesame oil is perfect for a vegetarian diet. 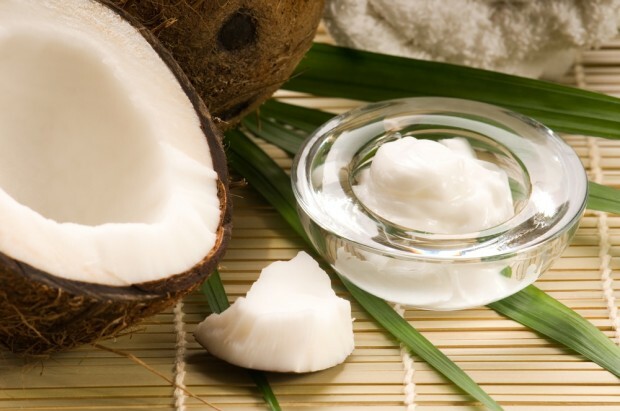 Many people consider coconut oil as a “superfood”. This oil is an interesting exception though as it has has saturated fat, but a different kind than butter. This oil has medium chain triglycerides, which are metabolized differently: they provide you with energy quickly or are turned into ketone bodies which are beneficial for brain functions and have therapeutic effects on several brain disorders, including Alzheimer’s. It does not only give you an energy boost but improves your energy expenditure and reduces appetite too, helping you to lose weight. It is also great for your skin and hair and it has lauric acids that kill bacteria, viruses and fungi. As you can see, coconut oil has the most benefits for you and your kids. You can use this oil for frying, cooking or baking and it has no significant smell or aroma you or your kids need to get used to, so the switch can be really easy. Since coconut oil is solid in room temperature, it makes a perfect butter substitute when you are making sandwiches too. Nature provides us with many great oils for cooking. Feel free to experiment with them – with a little research you can find great recipes with these healthy oils on popular recipe sites – Nigella, for example, has many great tips for cooking and ingredient use, not just recipes – but it’s even better to try them with your regular meals. You may need some time to get accustomed to the new flavors of the substitute oils and maybe a bit more to find out which one your kids like or don’t like but considering their health benefits, it’s a great idea to try them out.